Pursehouse Rural operates 16 branches in Northern NSW and QLD as well as 7 branches under the AGnVET Agribusiness Services brand, which is owned and operated jointly with AGnVET Services. Our retail branches stock a wide range of rural supplies including agricultural chemicals, both solid and liquid fertilisers, all types of planting seed, animal health products, animal stock feeds, a full range of fencing products, garden supplies, pet food, equine supplies, and many other products. The Pursehouse Rural Agronomy services includes the PremiumAg intensive crop management programme, PRAg Services Crop and Pasture Advisory program, Techspray ground application, Metermax planter monitoring, Porosity Moisture Probes, GPS Whole Farm and Field Mapping, Yield Monitoring and a Weighbin Calibration service. Pursehouse Rural is a major Incitec Pivot outlet for anhydrous ammonia — trade named BigN. The company has 2 full time dedicated employees focused on sales and service for the BigN product, along with several other employees that service the product part time. The company is contracted to distribute Big N from its Allora branch in Southern Queensland. The company operates a fertilizer blending plant at Quirindi NSW dedicated to producing customised blends of both solid and liquid fertilisers. This is a key strategy for customers wanting to be more closely aligned to fertiliser recommendations. Pursehouse Rural prioritises building long-term relationships with our customers and suppliers to assist in providing the highest possible levels of customer service. 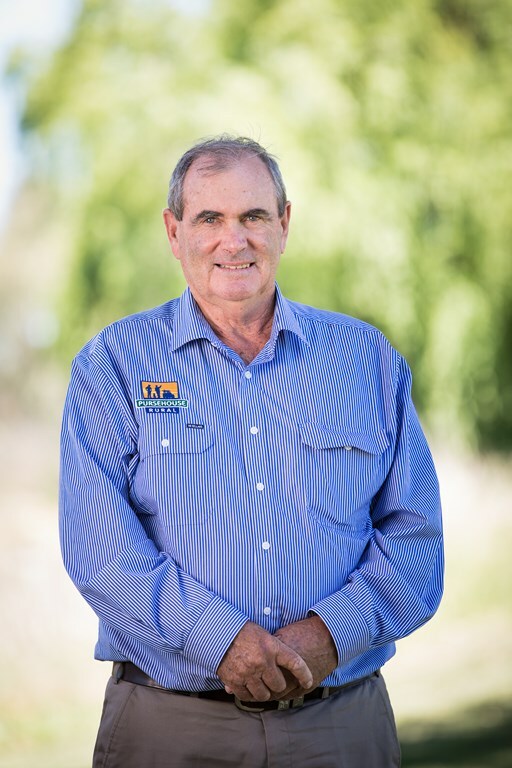 Malcolm commenced an agribusiness career in 1967 as an agronomist after graduating from Wagga Agricultural College (now Charles Sturt University). In 1970, Malcolm left Australia to spend two years working in Africa and the USA as an agronomist in the seed industry. On returning to the family company, Malcolm continued as an agronomist before becoming involved in grain marketing and then business management. In 1981 Malcolm established the grain commodity marketing company Agracom, today one of the largest private grain trading companies in Eastern Australia. In 1986 he took over as Managing Director of the Pursehouse Rural Agricultural Distribution Group which today represents 15 outlets under the Pursehouse Rural brand. 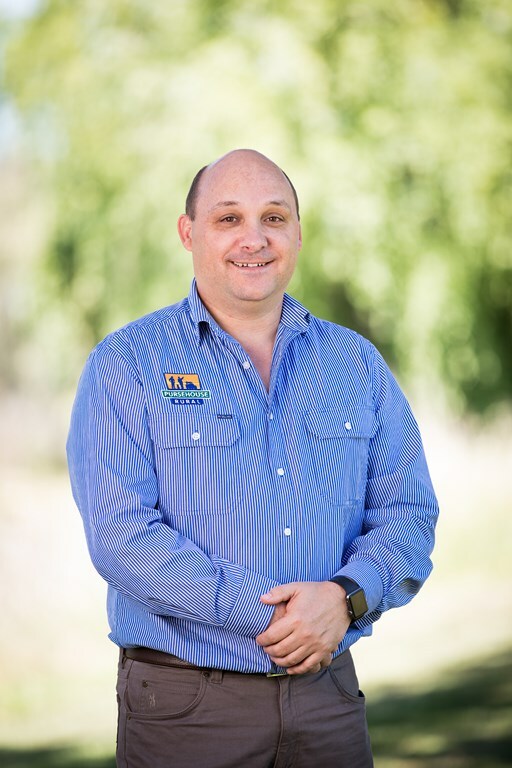 He is also an executive director of the AGnVET Agribusiness entity that owns and operates 8 AGnVET Agribusiness branded outlets in Northern NSW and Queensland. Rod has been a director and shareholder of the company since 1986. 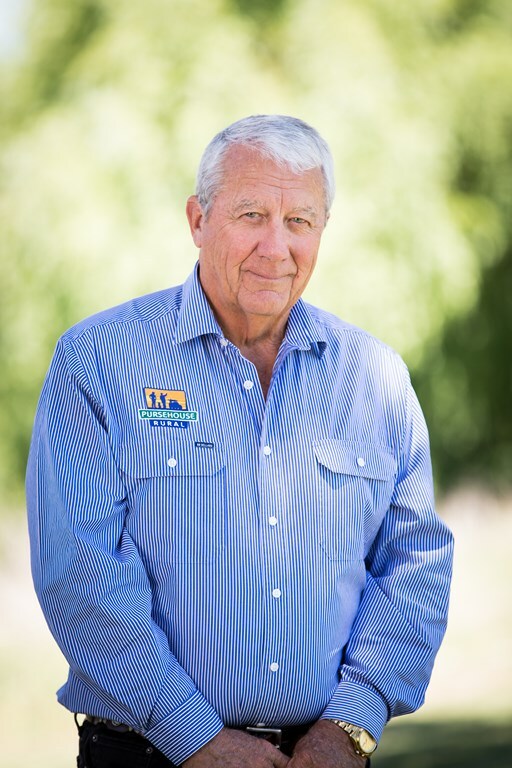 Rod’s 43 years experience in the agricultural industry includes sales, marketing, and financial management. His background knowledge makes him a very valuable member of the Pursehouse Rural Board. Gavin has been with Pursehouse Rural for 20 years and is now the General Manager of Operations. The company branch managers report to Gavin Batinic on all company operational matters. Gavin also maintains very strong supplier relationships and develops the company’s inventory strategies. 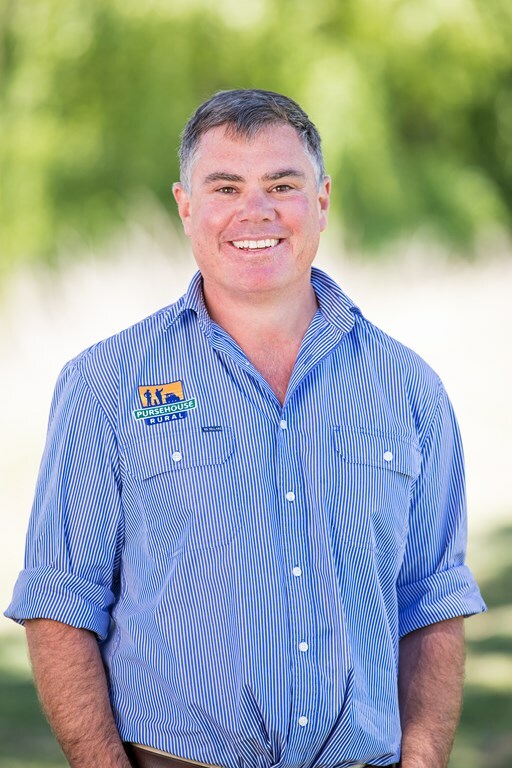 He is Pursehouse Rural’s main representative with the Aglink business group. 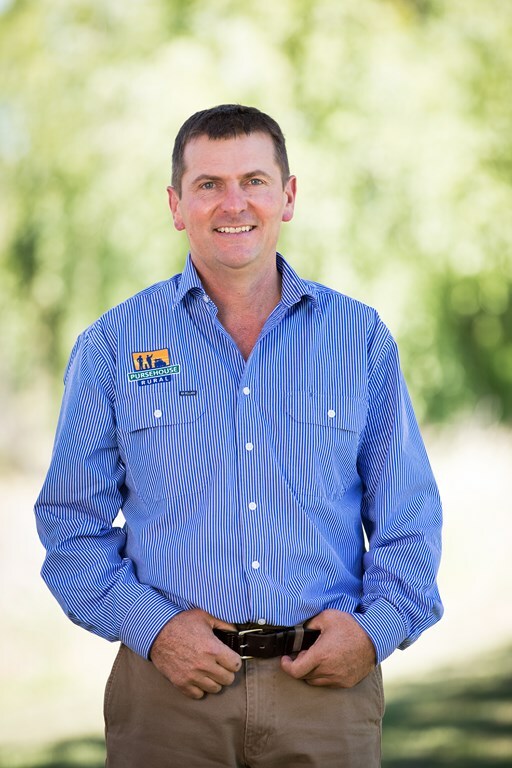 Gavin is also a key operational member of the executive team for AGnVET Agribusiness Services. Gavin is a member of the Australian Institute of Company Directors. 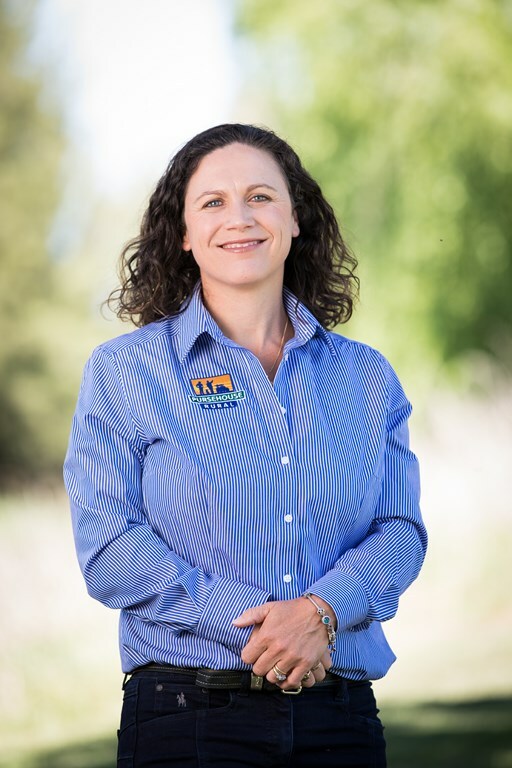 Following completion of tertiary studies in Marketing/Management Anita joined the Pursehouse Rural team from 1997 until 2000 and then again from January 2011 overseeing the company’s finance and business support systems. Anita’s years away from the business were spent working with IT/Software companies, including 8 years with an international business specialising in the provision of software solutions throughout the global agriculture supply chain. Anita is a member of the Australian Institute of Company Directors. Scott was appointed Company Secretary and Chief Financial Officer in 2009, and Director in 2015. He has studied business management and agricultural commerce, holds a masters in professional accounting and has completed an MBA. Scott has a diverse understanding and appreciation of the rural industry developed through prior roles in rural accounting firms, mixed farming and agribusiness.